Camping season is coming soon, my friends! Are you starting to think about places to visit this summer? 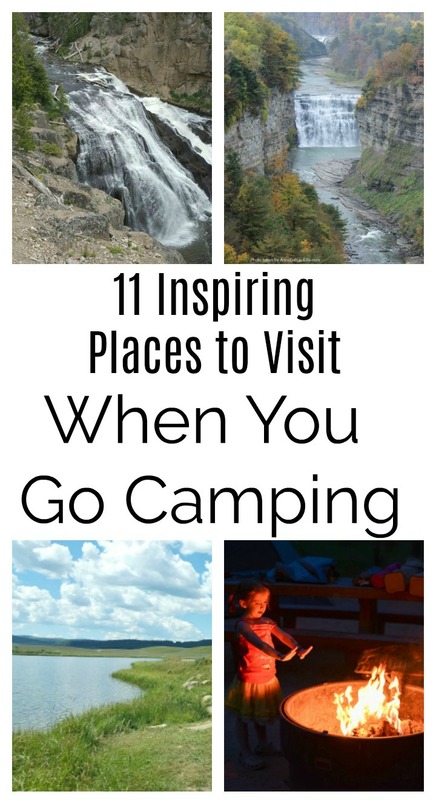 Well, I put some ideas together for you of beautiful, fascinating places to see that have camping on site or nearby. 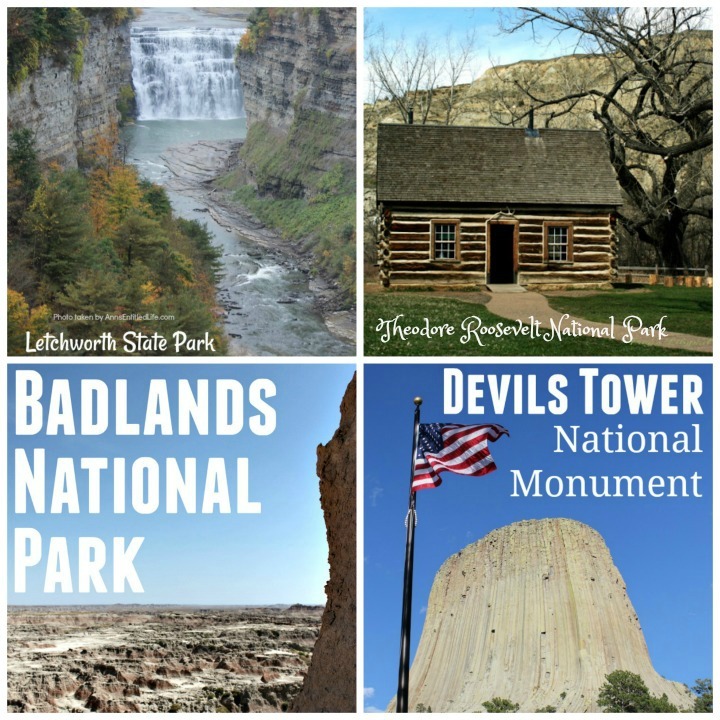 I am not recommending any particular campgrounds in this post…I just want to give you ideas of amazing places you could camp near so that you can check them out. Get your paper and pen and take notes! Of all of the places that I have been camping, Yellowstone National Park was definitely my favorite. There is so much beautiful scenery. There are waterfalls and geysers. There are bison and bears and other wildlife. It is absolutely amazing! If you go there, I recommend giving yourself at least two days so that you can take your time and see everything. If you want to read more about Yellowstone, I wrote about our trip to Yellowstone here. Last year we camped at Gooseberry Reservoir. If you are looking for a peaceful, quiet place to camp where you can enjoy some beautiful mountain scenery, this is a place worth checking out. It’s in a pretty rural area, quite a ways from the hustle and bustle of the city. 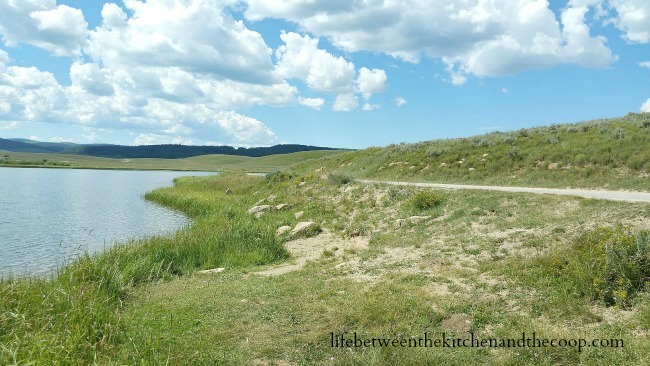 You can read about our trip to Gooseberry Reservoir here. Before I go, I should mention that if you are looking for ideas for foods you can take camping, I have Lots of Delicious Camping Recipes and Food Ideas, too! 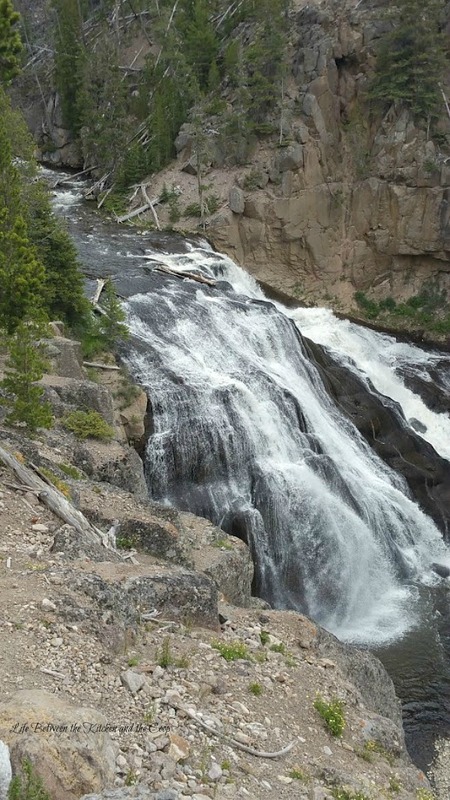 My Gooseberry Reservoir post has some other camping tips, too! P.S. 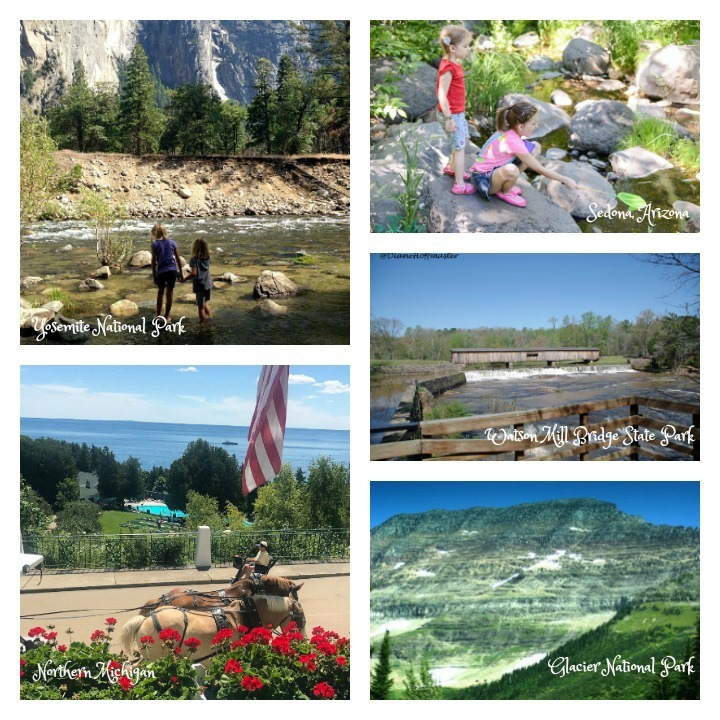 If you will be camping with kids, you should check out these tips for camping with kids from Jen over at the Search for Imperfection! Glacier is on my list, too! That was suggested by one of my blogger friends. Thanks for stopping by, Farrah!